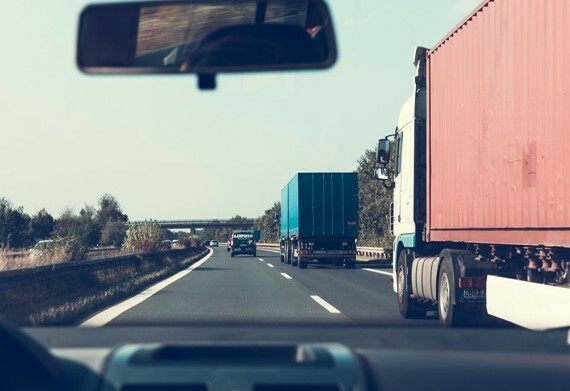 GPS tracking of cargo, containers or transports with MiniFinder Zepto provides you with electronic data for a top performance traffic management. The carriers can get detailed directions in real time, as well as traffic and weather updates to ensure optimal routes. Re-planning due to unforeseen obstacles or incidents along the route becomes easy. Vehicle status, wear on parts, fuel consumption etc can also be continuously tracked. Increasing service planning and minimizing the vehicles downtime and life cycle costs. GPS tracking also helps automate the process of delivery notes and shipping documents, which simplifies logistic processes, such as OSB (order-stock billing) and the whole idea behind constant improvement and quality management. It also provides increased support for the process of quality assurance. Cargo handling is a complex process. To minimize shipping costs, smart companies in the logistics business try to fill the trucks that are empty on return routes, and interact with different subcontractors to find the lowest shipping prices or fastest routes, depending on the customer’s wishes. 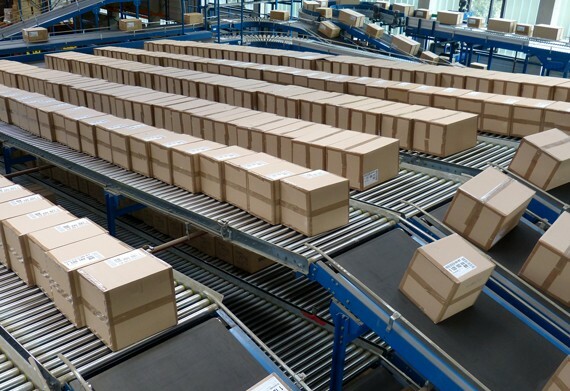 Already when loading the goods, an optimizing plan is made for loading the goods, both on the pallet and in the container (so-called pack optimization). It determines what to load first (delivered last) and load last (delivered first), helps saving time and space. All this handling is facilitated by GPS tracking with MiniFinder Zepto.